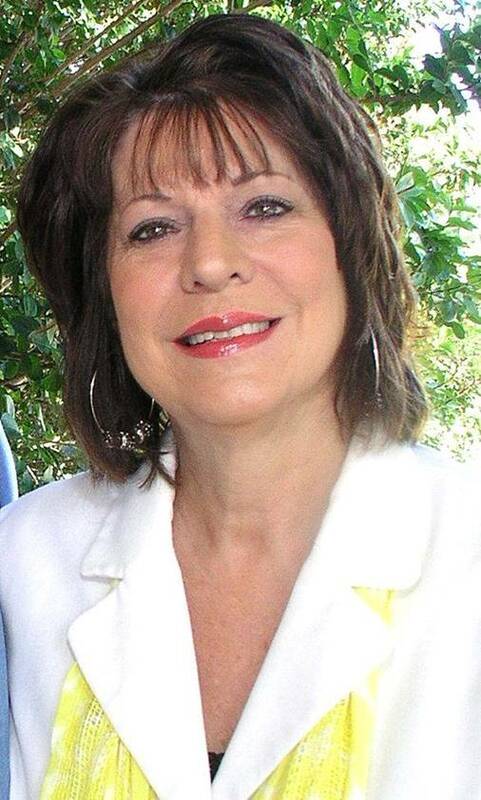 Susie was born and raised in San Saba, Texas and moved to the Brownwood area in 1978. She is married to Domingo (Sonny) Flores and they have 3 children; Rosaleigh Crysler, Emily Gomez, and Kevin Flores. They are blessed with 5 grandchildren: Kaleigh, Dawson, Arielle, Kyler, and Kaydon. In 1994, Susie began her sales career in the automobile industry where she worked with several local New Vehicle dealerships until 2004. In 2005, she obtained her dealership license & finance license and opened her own dealership known as Austin Avenue Auto Sales at 703 W. Austin Ave. Susie has been involved with several agencies in the community including the United Way & The Red Cross. She served as the Community Advocate for the Headstart program and the Advisory Council at the State School. She also was President of the Local LULAC chapter of Brownwood. Recently Susie and her husband Sonny decided that it was a good decision for her to step away from the hectic automobile industry so she could slow down & enjoy her family. She is very friendly and outgoing. Anyone that is around Susie for any length of time just loves her. She is a people person and felt that real estate would be the perfect career for her. Susie is a hard worker and definitely “goes the extra mile” for her clients. She is a member of the Texas Association of REALTORS®, the National Association of REALTORS®, the Heartland Association of REALTORS®, and our local MLS. Susie is excited to start working for you!